I have been using a number of apps in my classes but I will list below some that are really resourceful for classroom management and general study. 1) Coin Flip full free : Wanna flip a coin for a hard decision? 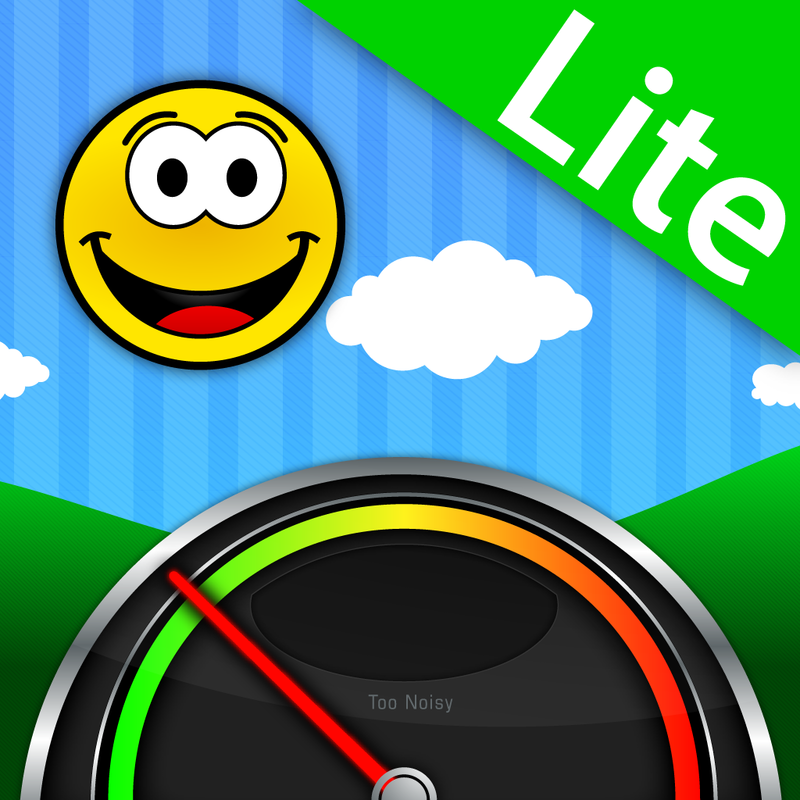 This app let you select your favorite coins and sport backgrounds to try your luck. Beautiful coins from 28 nations and different beautiful backgrounds to choose. Students love it! 2) Random Student Picker: This app is designed for teacher who want to quickly and easily pick students at random to answer questions, complete tasks or join groups. Classes can be added by entering names or copying and pasting. 3) I love English (English videos): English Conversation Listen" is a helpful app to practice english conversation for everyone. With more than 1 english channels categorized in 6 levels, you can strengthen your english speaking and listening skills perfectly. 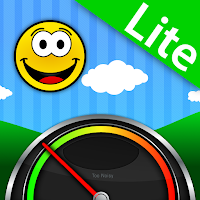 4) Too Noisy Lite online: As the noise level in a classroom increases beyond an acceptable level the noise level meter dynamically indicates the level of noise, and the background graphics within the app change to reflect the noise levels. What about you? What apps have you been using in class? Share with us!